Dr. Aubie Angel (left) and Dr. Mel Silverman (right), Past Directors of IMS at U of T, with Dr. Shirley M. Tilghman (centre). Dr. Tilghman spoke on: “Graduate Medical Education in the 21st Century”. Congratulations! Dr. Bruce McManus, MD, FRCPC, FRSC, FCAHS, Vice President of FCIHR, was named to the Order of Canada on the Governor General’s list on June 29, 2018.
delivered the FCIHR Lecture on November 21, 2017 at the 2017 CSCI-CITAC Annual Meeting in Toronto. A Citation Certificate was presented, which noted the title of his talk: “Treating Rare Diseases in the Era of Next Generation DNA Sequencing: After the Deluge”. This was the largest gathering of CSCI-CITAC members and CIP in the past 5 years. This Award is presented in memory of the late Dr. Cy Frank, a visionary leader and Board Member, who served the medical and scientific communities in Alberta with great distinction. 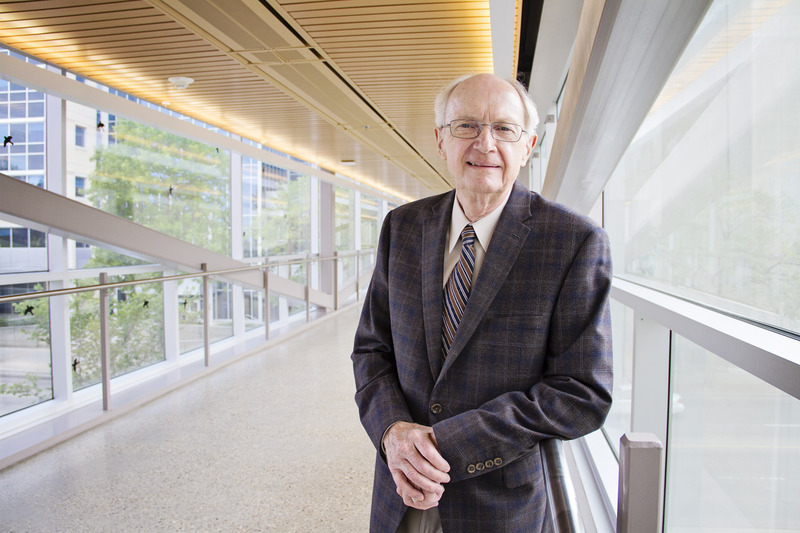 Dr. Douglas R. Wilson, Dean Emeritus (Faculty of Medicine, University of Alberta) is the first recipient and is being recognized for his exceptional contribution to the advancement of FCIHR’s mission and goals. The Award will be presented in conjunction with the Institutional visit of Sir Paul Nurse, 2015 Henry G. Friesen International Prizewinner, at his Friesen Lecture on May 6, 2016 at the University of Alberta. Congratulations! Dr. Aubie Angel, founding President of FCIHR, was elected to the Order of Canada by the Governor General and attended his Investiture on February 12, 2016 at Rideau Hall. Congratulations! Dr. Michel Chrétien, founding member of FCIHR and Professeur émérite de recherche IRCM, is the recipient of the FCIHR Founders’ Award – November 24, 2015. Dr. Chrétien delivered a Luncheon address at the annual meeting of CSCI in Toronto. 2015 Canada Day. Governor General announces Order of Canada. Congratulations to Dr. James Rutka and Dr. Aubie Angel for their election to the Order of Canada. In this 2011 video clip, Dr. Milner is being interviewed by Dr. Marc Tessier-Lavigne, 2012 Friesen Prizewinner. DR. ARNOLD NAIMARK, a distinguished intellectual in academic medicine, student advocate and institutional builder, is recognized for his contributions to health sciences, health policy and novel organizational developments in Canada. 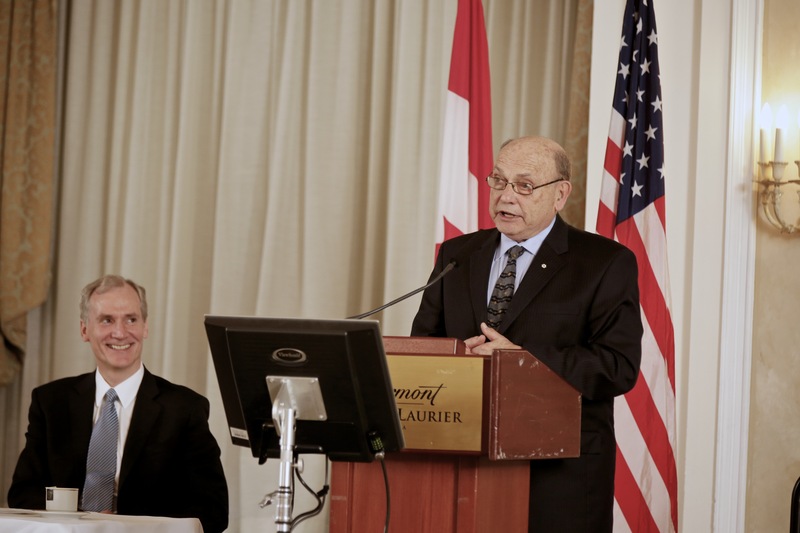 Dr. Arnold Naimark delivers Reflections at the 2012 Friesen Prize Program in Ottawa, in honour of Dr. Marc Tessier-Lavigne, President of Rockefeller University (see above photo). 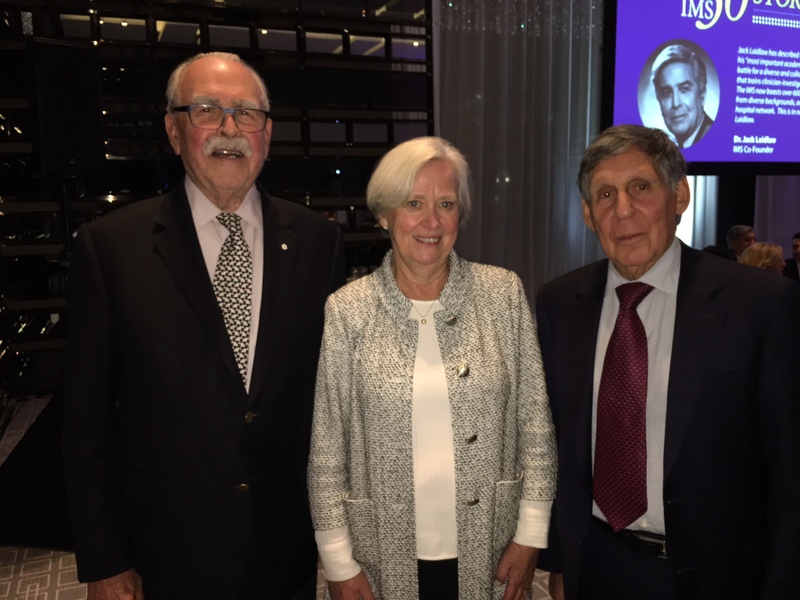 The Friends of CIHR Founders’ Lecture was established to mark the 10th anniversary of FCIHR to honour our prescient leaders who created this organization. 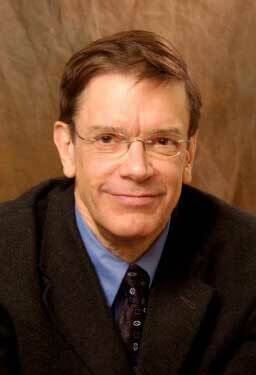 For full biographical details on Dr. Duncan Stewart, click here. Please join me in acknowledging 2 members of FCIHR included in last week’s Governor General’s list of Order of Canada Awards. For his contributions to the area of microbiology, especially for his for research on infectious diseases and for his development of ultra-fast diagnostic testing for bacterial infections. For his long-term contributions to the understanding, treatment and prevention of diabetes. Our heartiest congratulations for their contributions to health research in Canada and the future health of untold numbers of people worldwide. 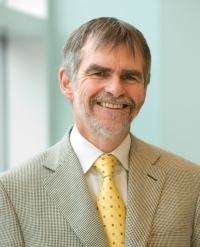 Friends of CIHR would like to congratulate our colleague, Dr. Roderick McInnes, on being awarded the prestigious Order of Canada. Congratulations to our longstanding members of FCIHR.